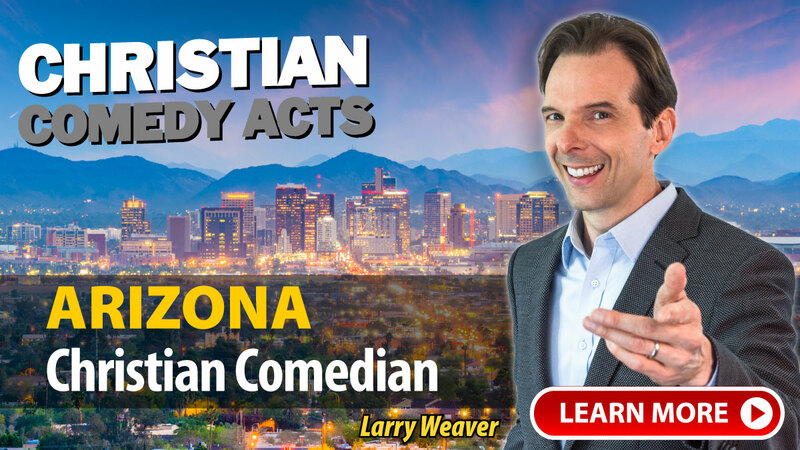 Christian Comedy Acts helps you find local Christian comedians, Christian speakers, Christian magicians, Christian ventriloquists, and top clean comedians in the Arizona area. Find Christian entertainment for your church fundraiser, banquet, outreach or ministry event today. "As far as John Felts, his performance, & his character, we could not have been more pleased. We had a very diverse crowd and we were all in stitches the entire time. His thoughtfulness to research our community and our school really showed his level of dedication to his client and his craft. It gave the performance a personal touch that was appreciated by everyone. John really went above and beyond what we expected and I can't say enough nice things about him. I would definitely recommend him for entertainment at any event. It was our pleasure to have him at our annual auction, he really made the night one to remember." 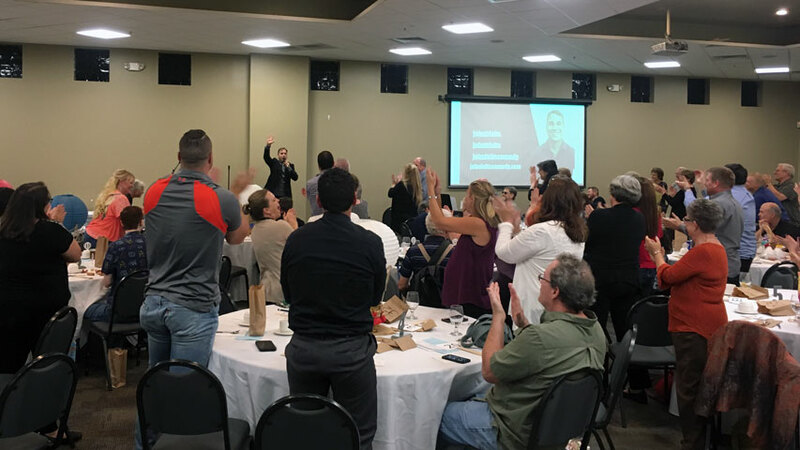 "Lyndy was a huge hit with the folks at our event. His evening of illusion, comedy, and inspiration was packaged with a winsome charm and delivered with a tender heart. We loved him!" "Terrific, Awesome, Great! I would highly recommend David Ferrell to anyone." 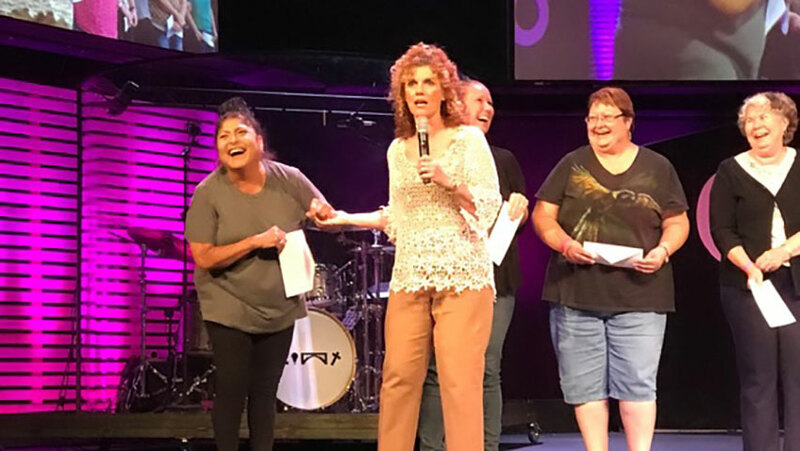 A few of the towns these nationally-touring Christian Comedians have performed in include: Glendale, Mesa, Phoenix, Prescott, Scottsdale, Surprise, Tucson, AZ and others.